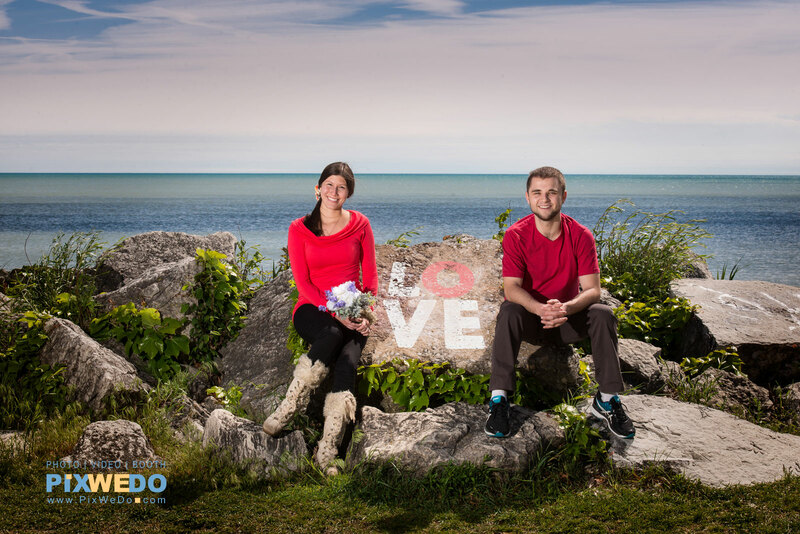 Popular engagement pictures locations near Lake Michigan and other Chicago Landmarks recommended by PixWeDo team. One of the popular engagement photography locations chicago and suburbs is area also known as Fullerton avenue beach. Great location if you want to get a verity of engagement pictures including urban style buildings, Chicago skyline with Drake Hotel as a background. There is a beautiful park area near Peggy Notebaert Nature museum. Last one is a great venue for wedding itself. Just across the street is one of the most beautiful "private" Alfred Caldwell Lily Pool. It is located just next to Lincoln Park zoo. This place looks really romantic any time of the year but really good during fall time. Ask your photographer just walk with you under the Lake Shore Drive and you will get to a totally new look of your engagement photosession site. Lake front pictures, pictures with downtown as a backdrop, etc. We where able to cover all this area in less than hour and a half. As the result of engagement photo-session our couples get few different sets of pictures including contemporary Peggy Notebaert Nature museum, romantic and private Lily pool, Lake Michigan pictures and Chicago skyline engagement pictures. The only downside of this location will be parking and high traffic of pedestrians around. Your photographer should have some recommendations about time of engagement photo session based on time of the year and desired look based on sun position during the day. Special equipment can be used for engagement photosession at this location in order to get more advanced look. Looking for a nice place for engagement pictures near Glenview, Park Ridge or Evanston? Centennial Park is one of beautiful places near the lake Michigan. Located along Sheridan Road between Clark and Church streets it has parking lot as well as parking along streets. Large green area, fountain, volleyball court, and beach with large rocks. Engagement pictures near Centennial park will bring at least 4 different sets of pictures for couple. There is a large park with beautiful views for engagement pictures near Evanston at Northwestern University park. This park is less than a mile away from Centennial Park. 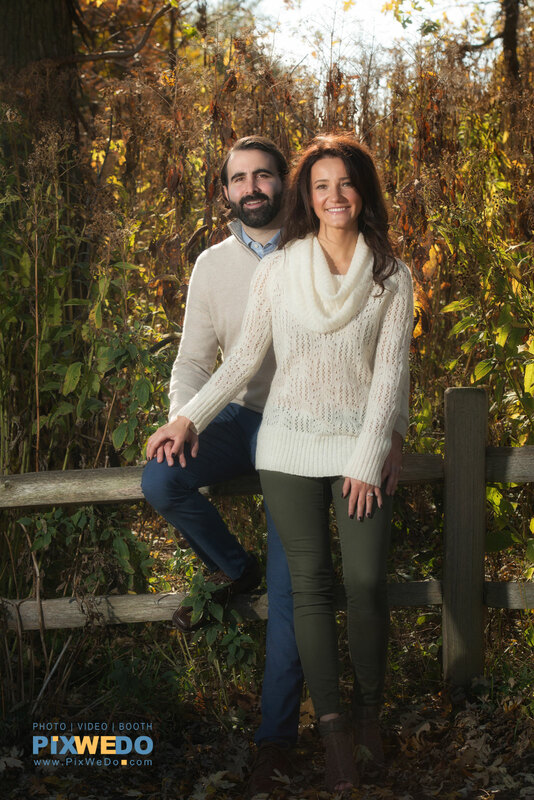 Both locations are perfect spots if you are looking for popular engagement photography locations chicago and suburbs near Glenview or Evanston.